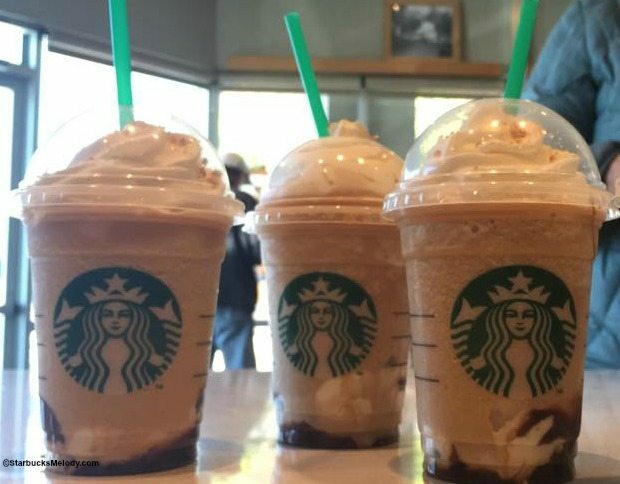 Here at the big “….bucks” cafe, youth are in and out at a steady pace. I’m positioned in a corner spot to be unobtrusive and so I can study, write and observe. The music is a bit loud for my taste but a nice mix of tunes condusive to study. The air is refreshingly cool (a little chilly). The round faux-marble table with antique style base is the right height for me to type. The bench seat is surprisingly comfortable. Three of my former employees who were forced out of our coffeehouse along with me last September, remarked this past July that they couldn’t go to any other coffee places. They couldn’t accept the formal presentation, almost sterile environment and mediocre drinks with no customization. They were also trying to heal from what transpired only months earlier to their beloved place of employment. I, however, don’t have a problem sitting in a different coffeeshop anymore. I know, without a doubt, that my establishment was truely the best ever — unique to the max. My “shop” was comfortable, charming, intriguing, powerful, expressive, spontaneous – – it absolutely radiated life. My five lively businesses were “put down” — verbally, spiritually, mentally and financially as had been going on behind the scenes for years. My multiple life careers (all involving people, not machines) were killed – a pre-meditated act. When the abusive spouse set out to destroy everything I created, worked to build, and successfully managed (personally AND financially), he was effective in terrorizing us out of OUR coffeeHOUSE with the aid of a vindictive “lawyer” neighbor. Wow, Mr vO is really enjoying the parking lot my parents paid to pave for MY customers. Be right back — have to open a space for another customer . . .
OK — got in my car and drove to another location — secluded for my serenity . . . 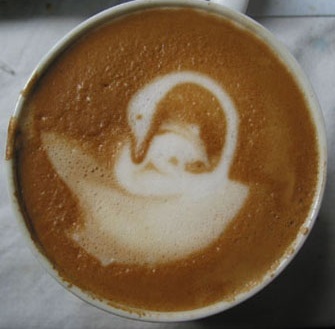 Check out this beautiful swan and cygnet cappuccino — a reminder of the artistic, creative preparation of drinks we prepared. 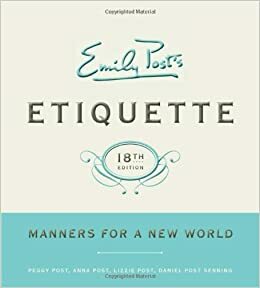 There I was in the *coffeeshop* with two college girls next to me chatting as if in a schoolyard playground about guys and their observations of them on campus. It was certainly a much more open discussion than what transpired 30 years ago when I was a Co-ed. Back then, we had our space — our sensibility — our subtle scrutiny. We were in a public venue. Now, we have pods for coffee — little packs of liquid and energy. So many people want everything quick, easy, convienient. The young ladies left in 20 minutes – probably the maximum level of concentration for an above average young adult. Where are the filters — coffee or otherwise — that formally defined our conversations?